Ta' Qali National Park, Malta. for Autocross, Motocross, Moto-Enduro, Trials, Offroad Circuit Racing. 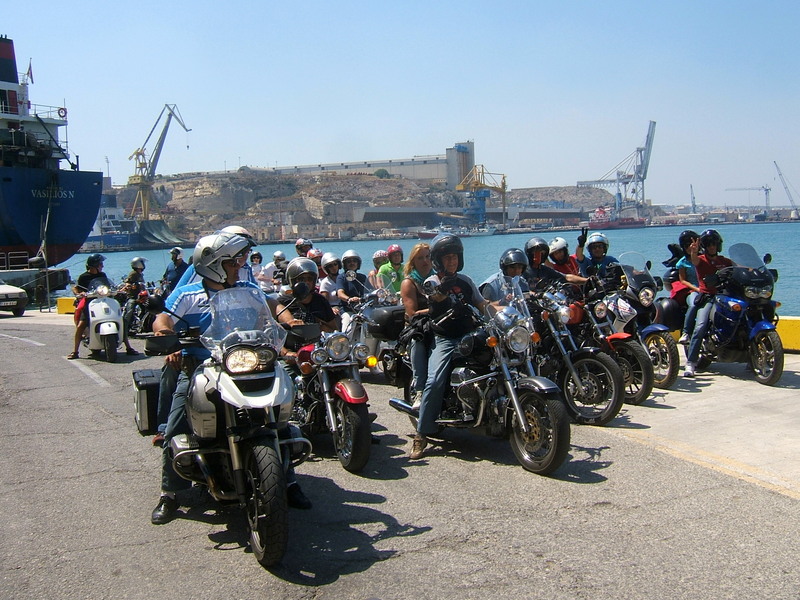 Member:- European Motorcycle Union (UEM). ASMK - Federation Member FIM & FIM-Europe. This Logo is in current use and will replace the UEM Logo by 31st Dec. 2013. We are pleased that you are visiting our web site. 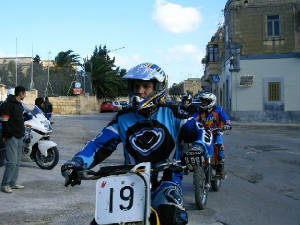 This site provides information about this unique sports organised by Assocjazzjoni Sport Muturi (ASM) on our island, Malta. We organise Annual National Championships for Autocross, Bangers, Motocross, Moto-Enduro and 4x4 Buggy Racing events. These National Chanpionships are run between October and May. Contact Frans Deguara +356 99452117. Fotos:- All photos in this site are the sole property of Frans Deguara. Autocross, Quads, Bangers, Motocross, Demolition Race Photos. Randy Lewis-USA Track Chaser at ASMK Circuits. Darren Dimech 29 Nov 2004. Awards won by my site. Please tell me when this site is updated. Thank you.